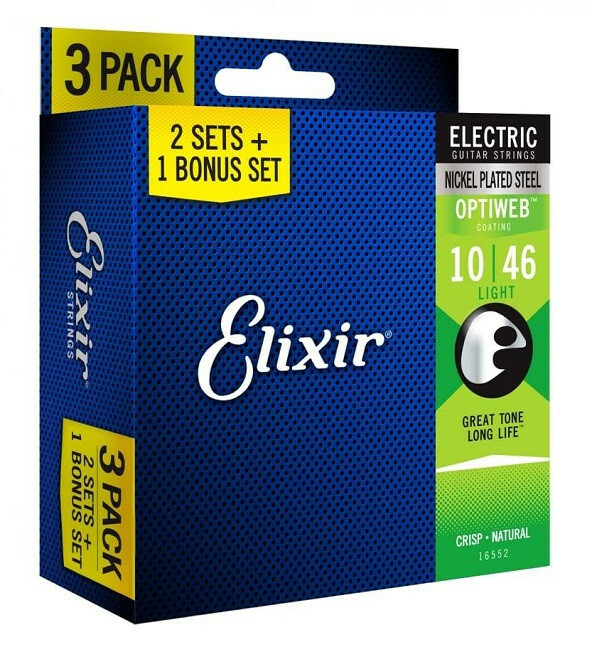 Get more of a good thing for less with Elixir® Strings 3 Packs. For a limited time, get 2 sets plus a bonus set and you’ll be ready to play for a long, long, long time. 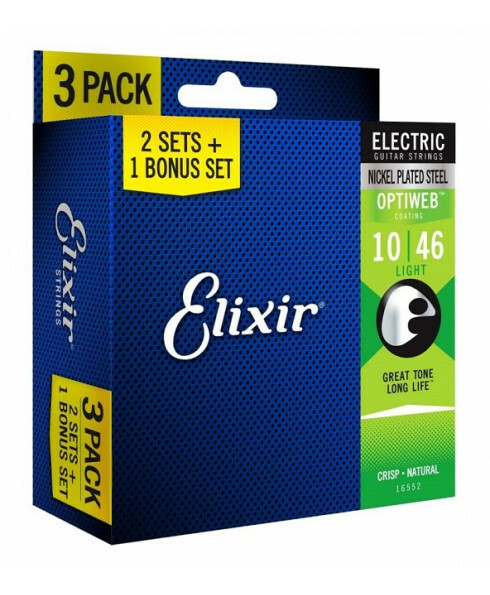 Best- selling acoustic and electric gauges available while supplies last.